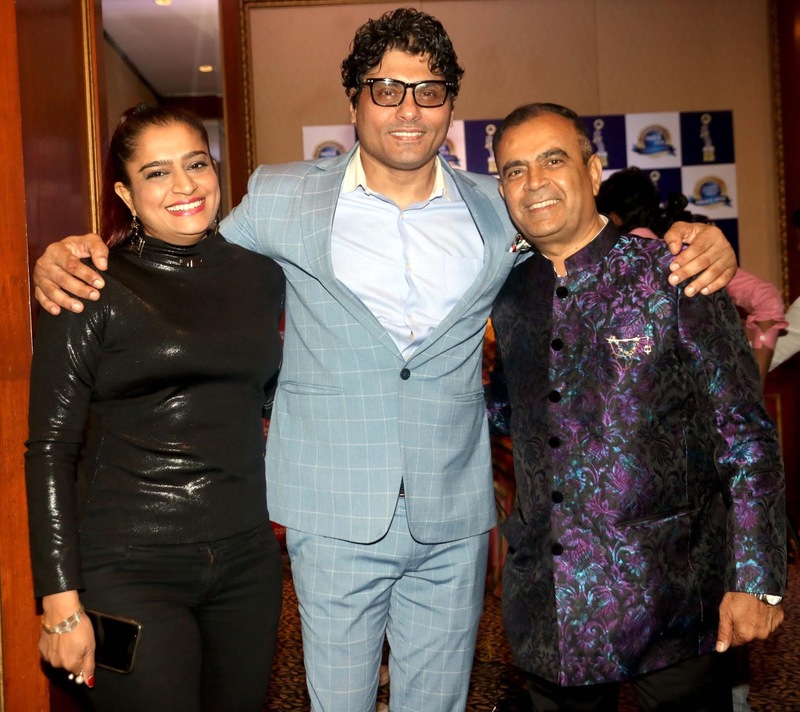 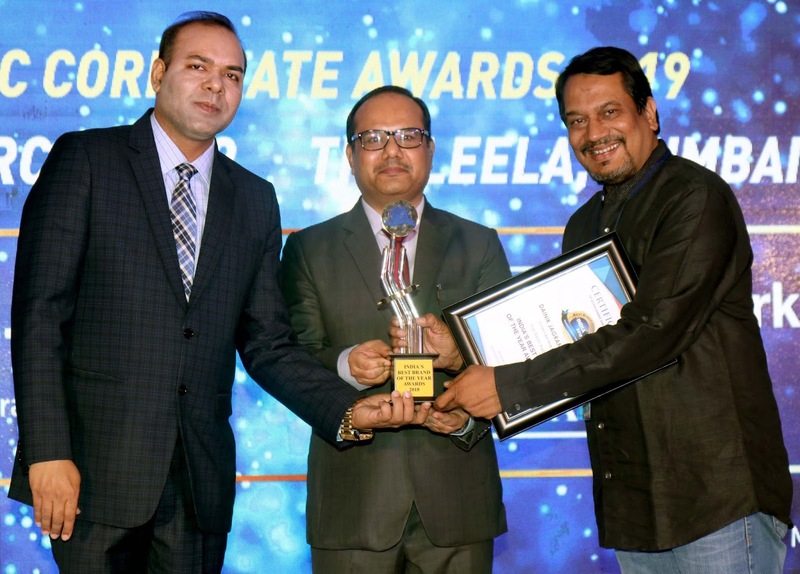 Riyaz Gangji,Yogesh Lakhani of Bright Outdoor,Ekta Jain received IBC Brands Award . 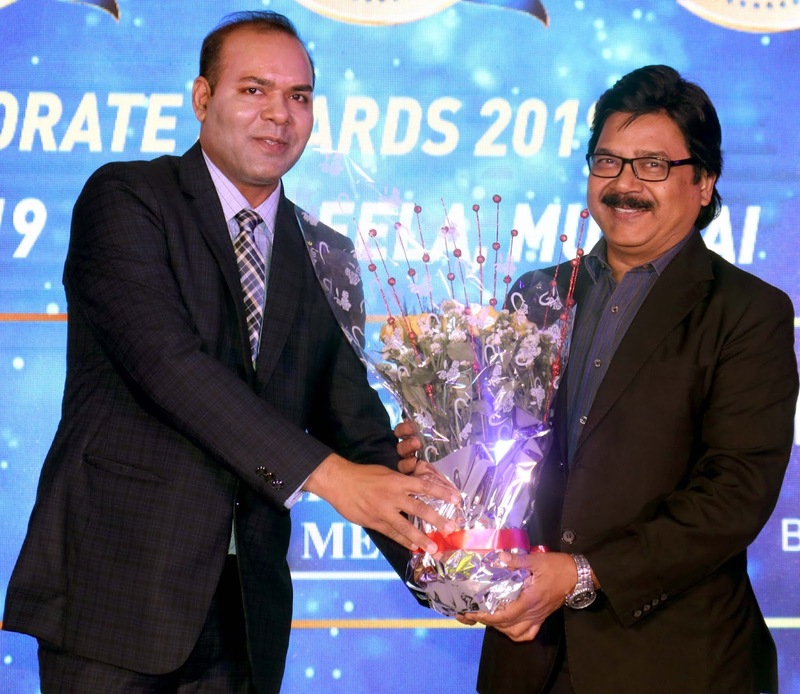 Hemant Kaushik,CEO of IBC Infomedia (A Division of International Brand Consulting Corporation USA) welcomed all the awardees and guest at Leela Hotel, Mumbai for Awards ceremony . Principle Commissioner of Income Tax Mumbai Rakesh Bhaskar came specially to attend the event . 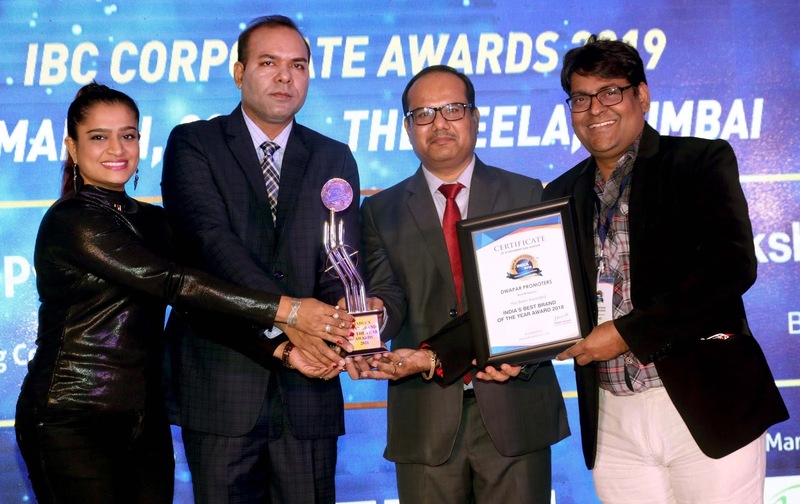 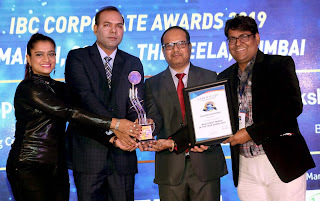 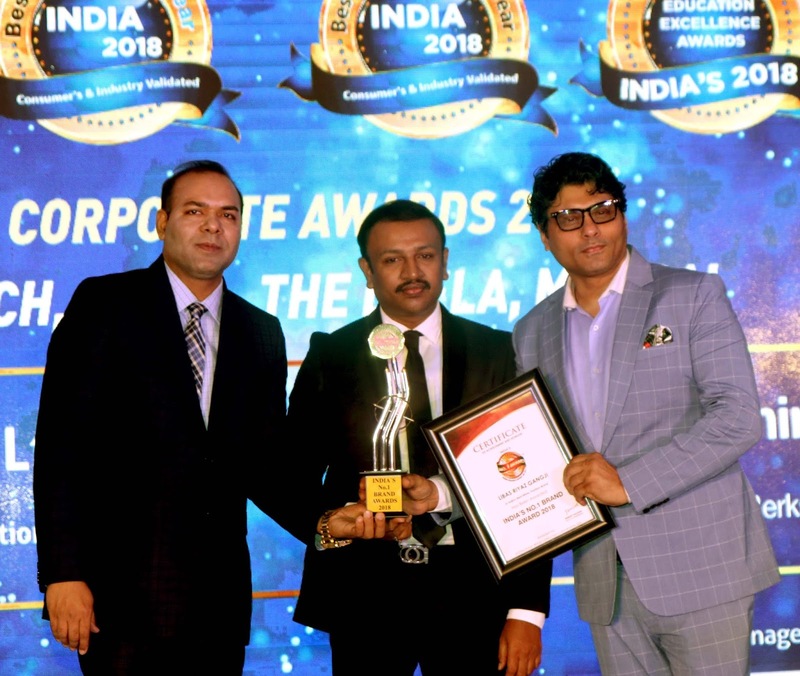 Riyaz Gangji of Libas Stores, Yogesh Lakhani of Bright Outdoor, Ekta Jain of Dwapar Promoters, Aajtak, India Today, Parag Chapekar of Jagran Digital, Social Worker Jhingubai Bolke, Lokesh Muni and many Corporates received the award.